Welcome to Amir Light ! 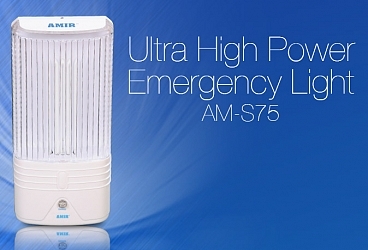 Dependable Ultra high power emergency light ! Welcome to Egypt ! 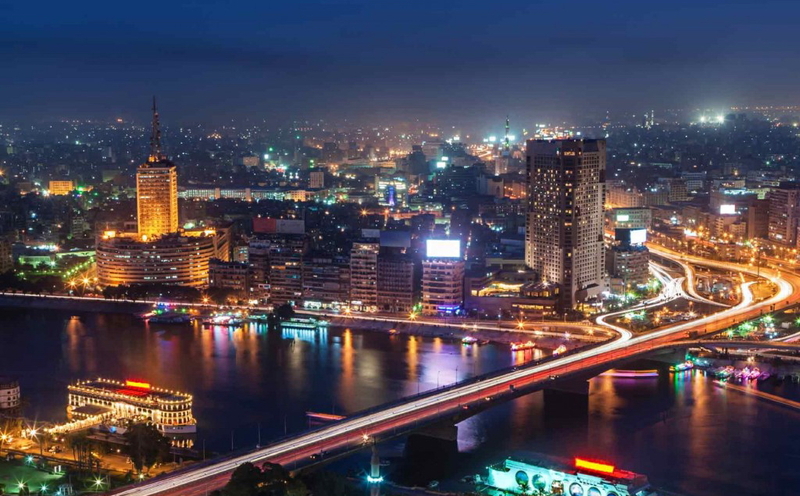 Amir Lights is based in Egypt, reach us ! recently in Egypt (for export purposes only), all our products have been awarded with CE, GS certifications and patented. conception of innovation, high efficiency and good faith. plastic to meet the IP standards. 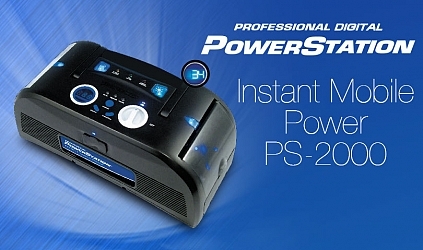 We would be pleased to provide the reliable product with reasonable prices and outstanding after sale service. 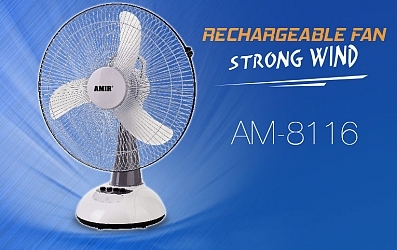 Rechargable fan .. Strong wind !